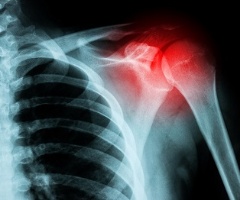 Imaging plays a key role in the diagnosis and management of shoulder pathology. This one day event focuses on current concepts in imaging and image-guided intervention in frequently encountered shoulder presentations together with the clinical assessment and management strategies available for these patients. MEDICA are the largest teleradiology provider in the UK servicing over 50% of the NHS. In addition to our urgent reporting service (NightHawk), we provide subspecialist reporting for CT, MR, mpMRI (Prostate), Cardiac, CT Colonography, plain film and Nuclear Medicine.